Redeemer Lutheran School provides a caring, Christian atmosphere where children are taught by compassionate, dedicated teachers. 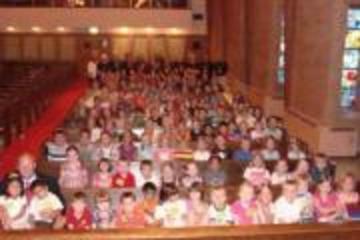 Redeemer Lutheran is part of a much larger school community, the Lutheran Church Missouri Synod, with over 2400 schools at the preschool, elementary, and secondary level. These schools provide Christian education to over 273,000 children and young adults. For well over 100 years, Lutheran Schools have been open to assist children as they prepare for life in this world while growing in their faith in Jesus Christ. At Redeemer Lutheran School, we believe in educating the whole child-mind, body and, most importantly, soul. All instruction is motivated by the love of God in Jesus Christ, our Lord, for the purpose of enhancing the faith of each child. 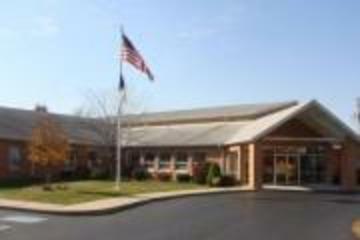 Redeemer Lutheran School opened in 1984 and is currently in its 34th year of offering a Christian education. The original building was part of the church. In January of 1988, the school had a ribbon cutting for a new school. The Lord continues to bless our students and families at Redeemer Lutheran School. Our curriculum uses state adopted textbooks, with our religion text being published by Concordia Publishing House, the publishing company of the LCMS. 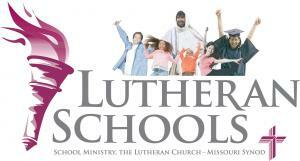 We are accredited by the National Lutheran School Accreditation. We are also accredited by the state of Indiana. 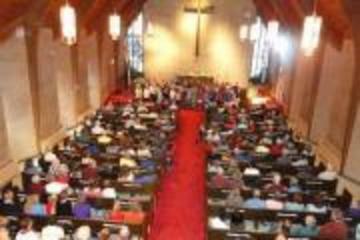 Redeemer Lutheran School operates as a ministry of Lutheran Church of Our Redeemer and is governed by the policies of the School Board of Lutheran Church of Our Redeemer. SEND THEM FORTH IN LIFELONG SERVICE FOR THE LORD. 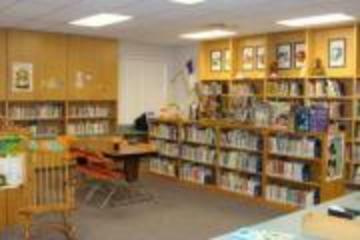 Redeemer Lutheran School admits Students of any race, color, or national or ethnic origin to all the rights, privileges, programs and activities generally accorded or made available to students at the school. It does not discriminate on the basis of race, color or national or ethnic origin in administration of its educational policies, other admissions policies, scholarship & loan programs and athletic and other school-administered programs. To enter the Pre-School Program, (open to all three and four year olds) a pupil must be 3 years old on or before August 1st of the calendar year in which she/he is to be enrolled. Pupils entering Kindergarten must be 5 years old on or before August 1st of the calendar year in which she/he is to be enrolled. Pupils entering 1st through 8th grades will be evaluated before admission. By state law, all children admitted to school in Indiana for the first time must be immunized. Records of immunization must be presented to the office prior to the first day of school (See Health Section). 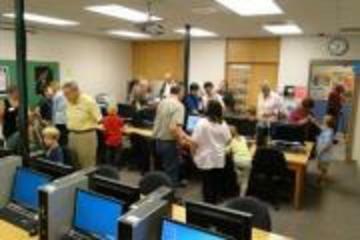 $50.00 per student for early re-enrollment until April 1. *Once registration fee is paid, extended care can be utilized for no additional cost. 1. In the case of a Redeemer family, they will receive $200.00 which will be applied to tuition or book fees for one child for one year. 2. In the case of a Redeemer staff member, he or she will receive one extra personal day. The maximum number of extra days a staff member can use is two days per year. This video will give you some ideas what a great benifit you will receive from a private school eduation.